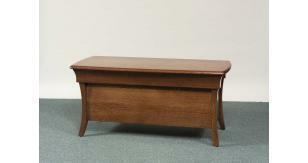 Cedar Bottom, to preserve your heirlooms. 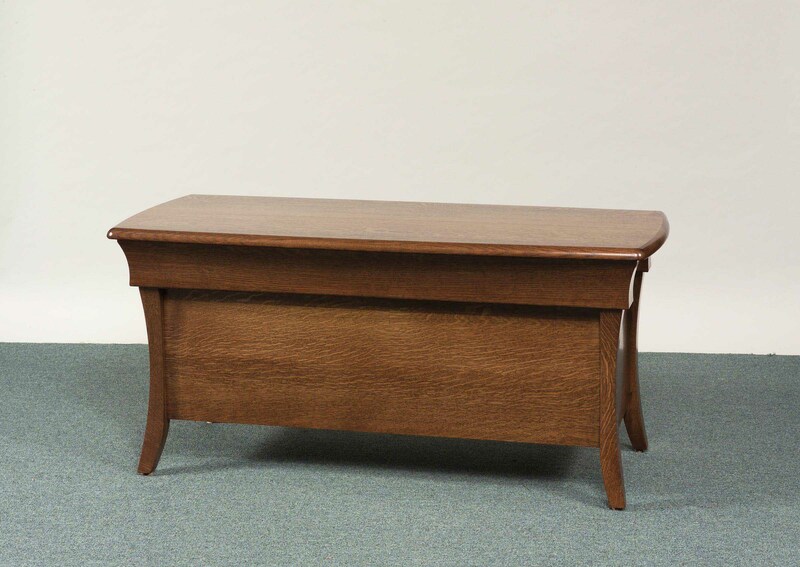 Standard wood is Oak, Quarter Sawn Oak, Brown Maple, Maple & Cherry. It is also avaible in custom woods Walnut, Curly Maple & Rustic Cherry. 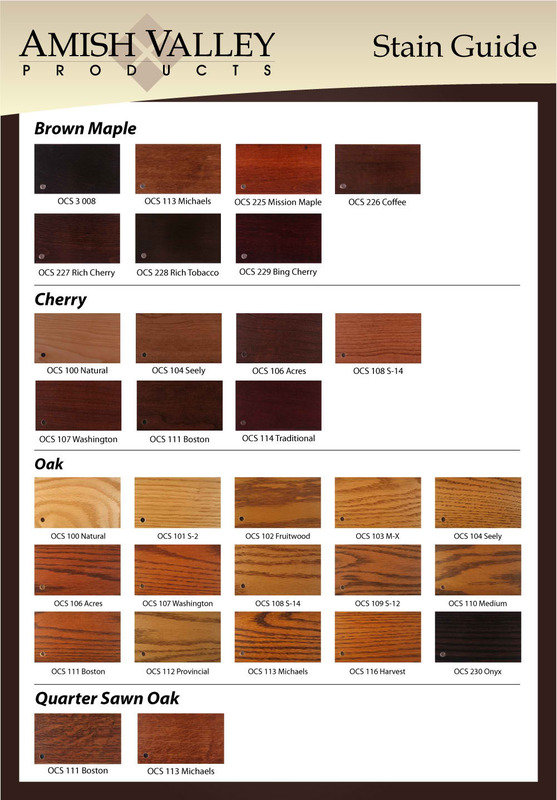 Call for custom hardwood pricing. Custom sizes are also available.